What does $1,600 rent you in Anaheim, right now? Curious just how far your dollar goes in Anaheim? 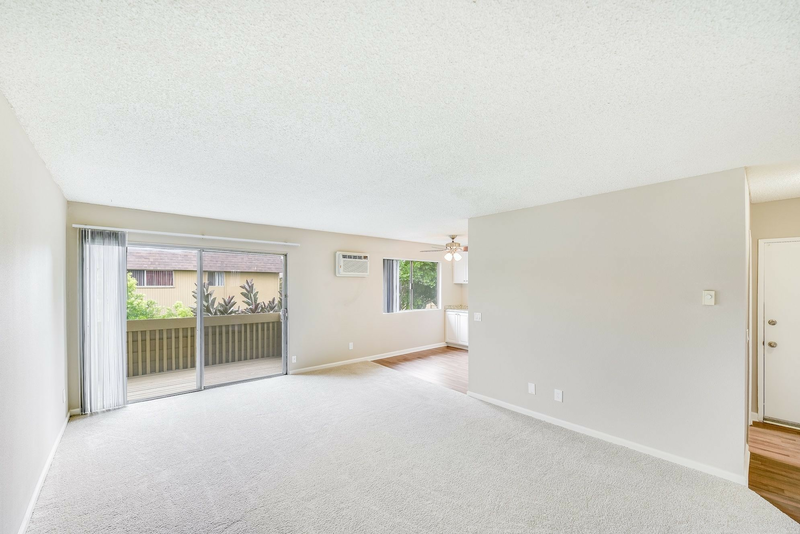 We've rounded up the latest rental listings via rental site Zumper to get a sense of what to expect when it comes to locating a place in Anaheim with a budget of $1,600/month. Listed at $1,595/month, this one-bedroom, one-bathroom apartment is located at 401 S. Beach Blvd., #116. When it comes to building amenities, anticipate garage parking, outdoor space, a swimming pool and secured entry. The unit offers air conditioning, hardwood flooring, stainless steel appliances, a patio and wooden cabinetry. Both cats and small dogs are welcome. Per Walk Score ratings, the surrounding area is moderately walkable, has some bike infrastructure and has some transit options. Here's a 710-square-foot studio apartment at 3070 E. Frontera St. that's going for $1,560/month. The apartment features air conditioning, carpeted flooring, a ceiling fan, a patio and wooden cabinetry. Building amenities include a swimming pool, a fitness center, on-site management and outdoor space. For those with furry friends in tow, know that cats and dogs are welcome on this property. According to Walk Score's assessment, this location is somewhat walkable, is relatively bikeable and has a few nearby public transportation options. Next, check out this 680-square-foot one-bedroom, one-bathroom that's located at 150 S. Magnolia Ave. It's listed for $1,550/month. Apartment amenities include a walk-in closet, a balcony, air conditioning, hardwood flooring, a ceiling fan, a dishwasher and wooden cabinetry. The building features outdoor space, on-site laundry, a fitness center, package service and a swimming pool. When it comes to pets, both meows and barks are welcome, though restrictions and additional fees apply. 2560 W. La Palma Ave. Located at 2560 W. La Palma Ave., here's a 799-square-foot studio apartment that's listed for $1,525/month. The unit comes with carpeted floors, wooden cabinetry, a dishwasher, a patio and a breakfast bar. When it comes to building amenities, expect on-site laundry, assigned parking and a swimming pool. When it comes to pets, both meows and barks are welcome. Walk Score indicates that the surrounding area is moderately walkable, has minimal bike infrastructure and has some transit options.